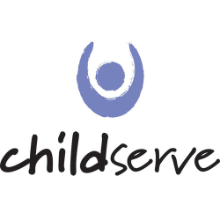 Childserve offers a parent support group one Saturday a month from 9am-1030am. Childcare and a light breakfast are provided. Please contact Monica Goodwin at monicag@childserve.org for more information. The East Central Iowa Autism Society offers a caregiver support group once a month at the Downtown Cedar Rapids Library. Please visit their website at http://eciautismsociety.org/ for more information. 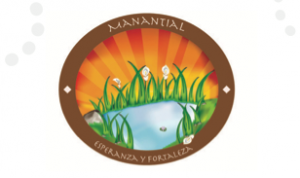 ChildServe hosts Grupo Manantial, parent education and support groups for families whose primary language is Spanish and who have a child with a disability ages birth to five. The group meets twice monthly, on Fridays, over the noon hour. Transportation and childcare are available. A light lunch is also provided. Contact Monica Goodvin at 351-5437 or at monicag@childserve.org for more information.